Crude Rice Bran Oil - Wilmar Agro Vietnam Co. Ltd. 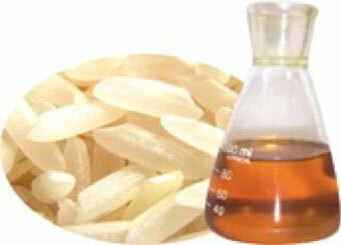 Product safety and use: Crude rice bran oil is a highly nutritional vegetable oil for formula feed. Storage and handling: Crude rice bran oil can be stored in re-conditioned drum, bulk tanker, iso tank or flexi tank, at regular ambient temperature up to twelve months. Heating is acceptable to facilitate further processing with temperature controlled below 50oC.